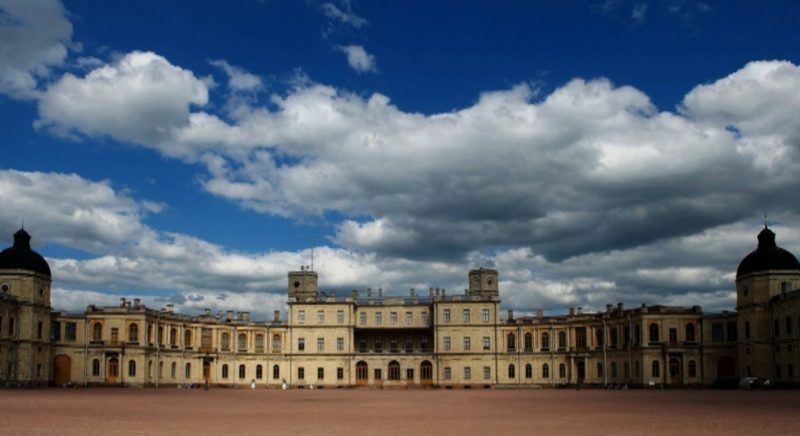 On June 2 and 3, the Gatchina Museum-Reserve calls for the opening of the summer park season. Within two days will conduct several theatrical performances from the troupes "Small Trianon" and "Wandering dolls of Mr. Pežo". To meet the guests will be the music of the brass band. On the island of love, guests will be told about the domestic animals of the royal family and will show the show of the greyhounds. Scheduled and dance master classes, musical performances. The beginning is at 12:00.